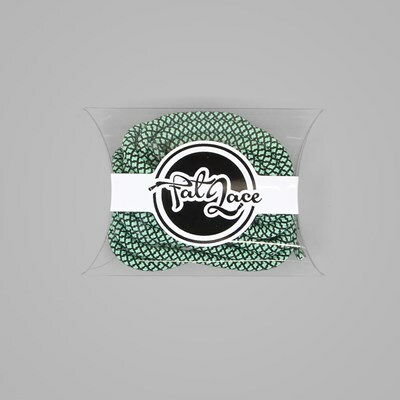 A simple Lace switch can work wonders. 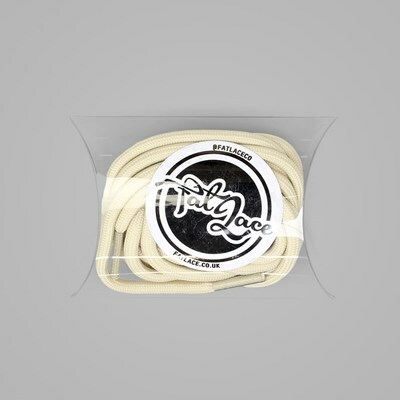 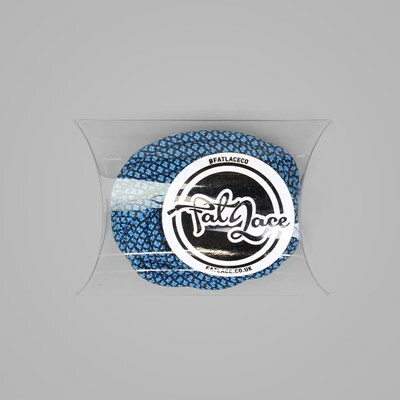 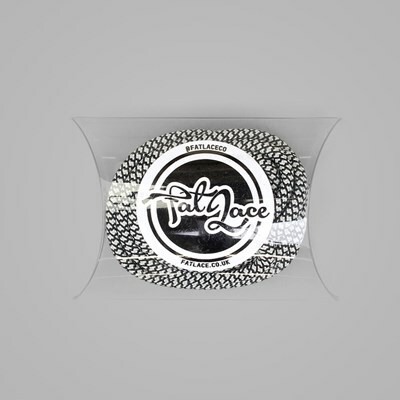 Fat Lace offer a huge selection of Rope Laces, 3M Reflective, Glow in the Dark and Yeezy Laces including these Fat Lace Clark Kent Rope Laces. 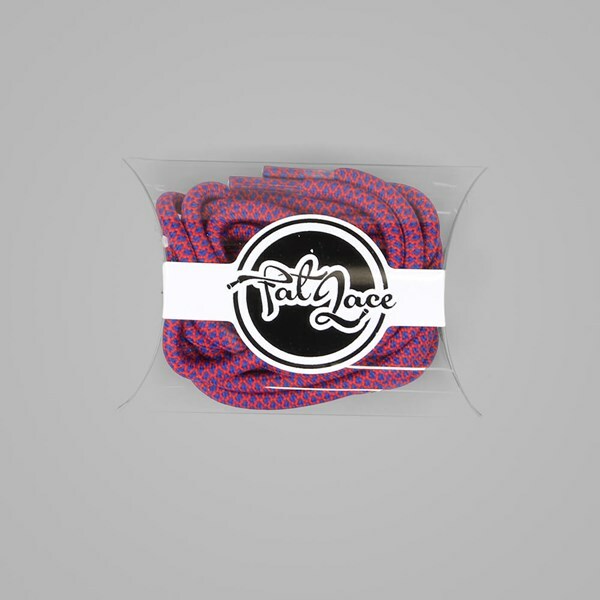 The Fat Lace Clark Kent Rope Laces are 125cm in length and will fit all Nike Air Max 1, Max 90, ZX Flux, Yeezy and Asics Gel-Lyte III Trainers.